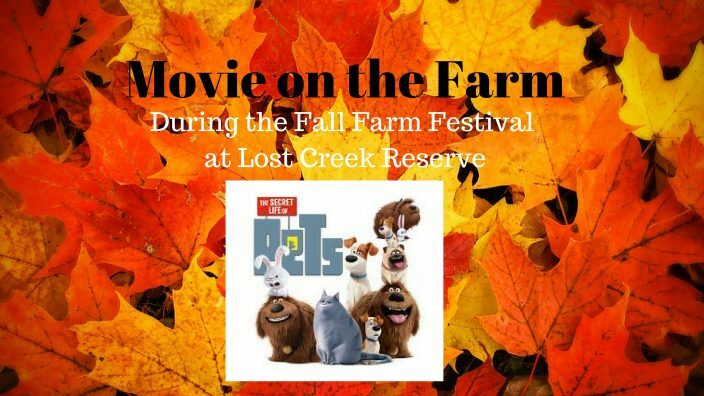 Come for Fall Farm Festival and stay for the movie. Please bring warm blankets and chairs to enjoy the movie. FREE POPCORN! The featured film will be The Secret Life of Pets! Please check out this flyer!